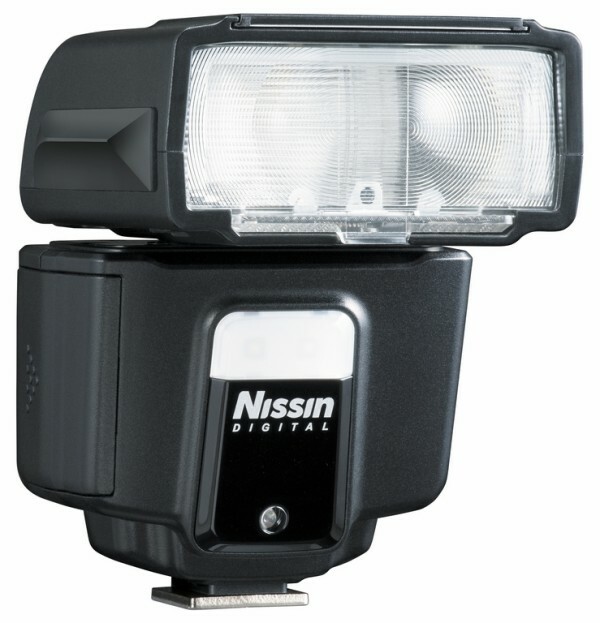 Nissin has announced a new small flash with wireless TTL, HSS and video shooting capabilities. Nissin has announced a new small flash with wireless TTL, HSS and video shooting capabilities. The i40 is designed to be compact and suitable for small DSLRs or mirrorless cameras while still offering advanced features such as high-speed sync and optical transmission for Nikon, Canon, Sony and Micro Four Thirds systems. It is also equipped with an LED video lamp. 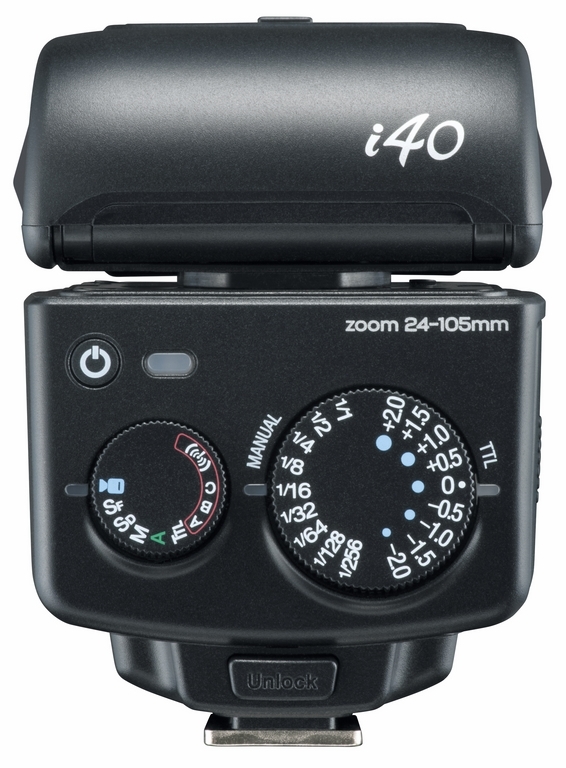 Instead of an electronic display, the i40 features a simple pair of control wheels: one to switch operating mode and the other to adjust the manual power level or exposure compensation. 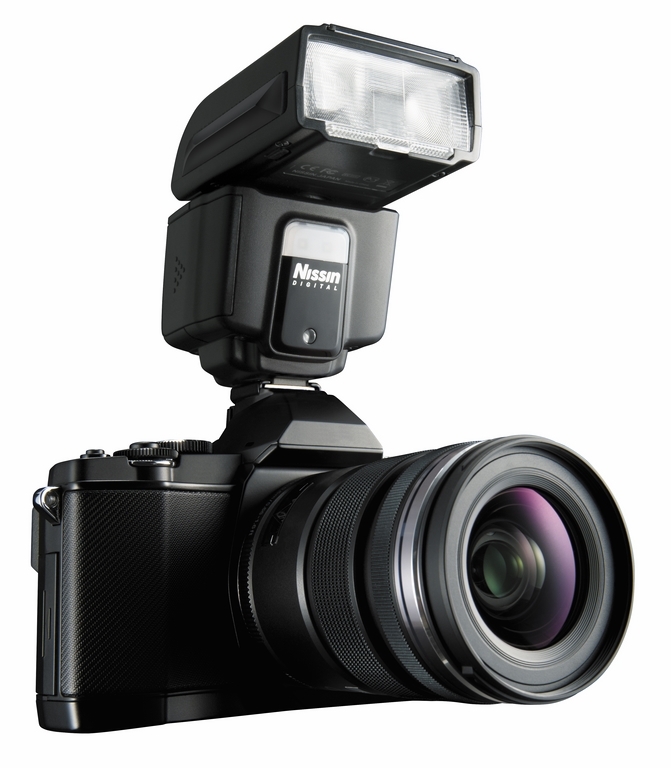 Users have the choice of full manual control, two optical slave modes, automatic TTL, non-TTL auto, advanced wireless slave and a continuous video shooting mode. Manual control is in whole stops from full power down to 1/256, while TTL exposure compensation adds or subtracts up to 2.0 stops in half-stop increments. 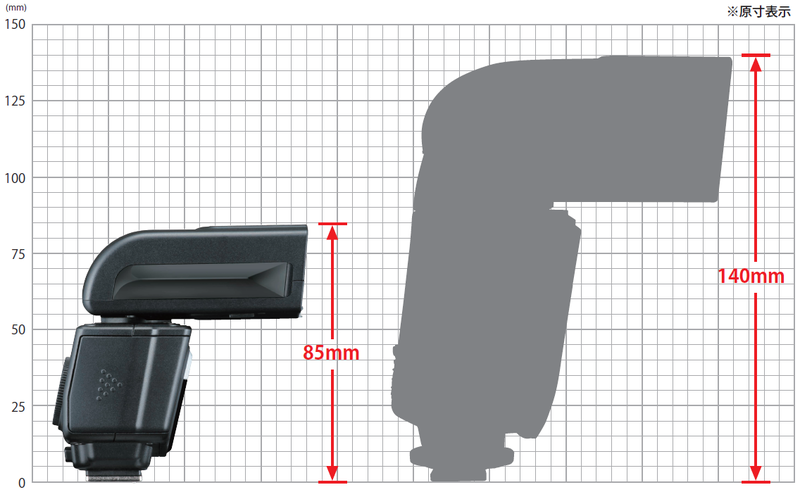 The guide number is 40 (at 105mm; 27 at 35mm), with a recycle time of up to 4 seconds running on four AA batteries. (There is no support for external power packs). The flash head swivels 180° left and right and tilts 90° up and down, allowing a full range of bounce options. There is no locking mechanism. Zoom goes from 24–105mm. In video shooting mode, the 37.5 lux (1m) LED is said to last for up to 3.5 hours on alkalines, with 9 stops of dimming (as with the flash). Thanks to its small size (85*61*85mm), the i40 should be well suited for use with advanced mirrorless cameras and small DSLRs without the setup becoming too unwieldy or top-heavy, as is the case when top-of-the-line flashes such as the Nissin Di866, Canon 600EX or Nikon SB-910 are matched with compact cameras. At the same time, you’re not losing out on features or having to contend with labyrinthine menu systems. The retro-style adjustment dials on the i40 resemble the Fujifilm EF-X20, but the Nissin has a lot more features packed in, making the unit more versatile. It is believed that the Nissin i40 will go on sale in June this year, with price yet to be announced. A prototype will be on show at the CP+ trade show in Japan next week. For more information, visit the Nissin web site. Interested? Share your thoughts in the comments below.